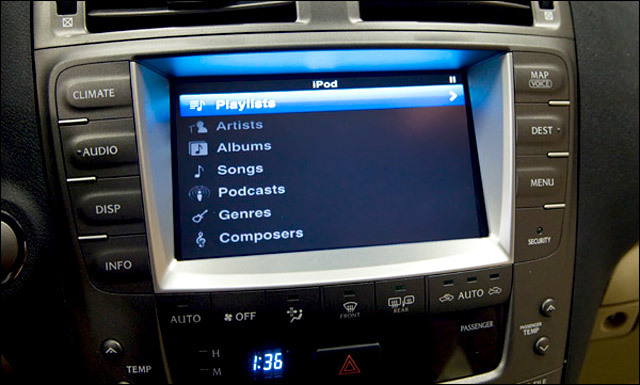 The SL2iC will feature a touchscreen iPod interface along with the ability to play videos directly on the nav screen — two fantastic features to be sure. Initially, only 5th generation Lexus navigation systems, but it will then be ported to both the 3rd and 4th generation systems shortly. The SL2iC will be available in September directly from VAIS Tech’s website. More details shortly. Jay: Will this work on an 08 ES 350? It only has an aux jack, no usb port. Please keep us updated krew.